The skies are blue and the sun is shining! We can't help but want to get outside. We hope your spring is treating you all well! 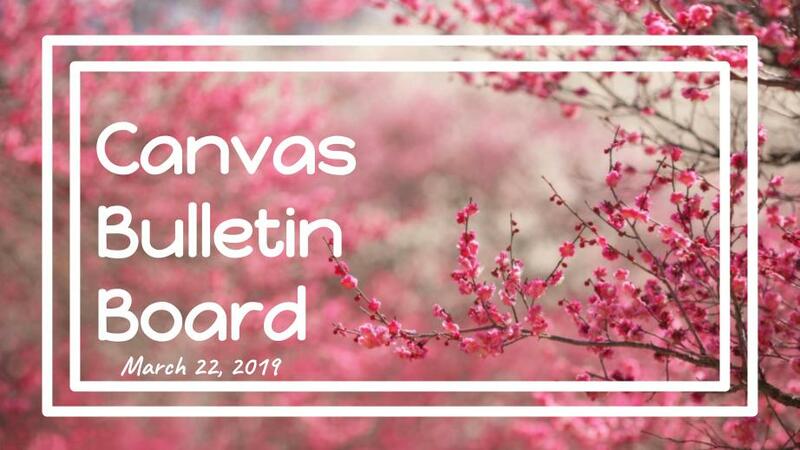 Take a few minutes to go over some upcoming events, changes, and learning opportunities in the Canvas world! 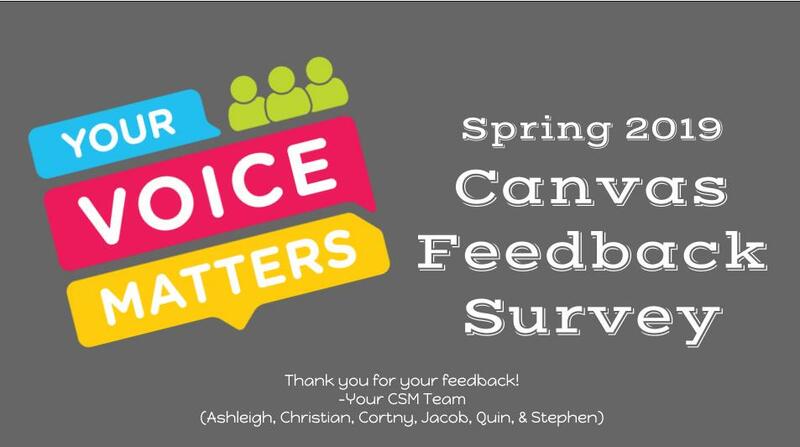 Canvas Spring 2019 Admin Survey! Your unique link was sent straight to your email inbox on March 13th! 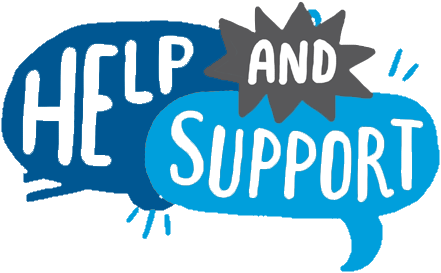 Please take a couple of moments to let us know how we can make sure you are getting the 5 Star Support you deserve! We so appreciate your time and your feedback. Fill it out before March 22nd for a chance to win a Canvas Swag Pack! 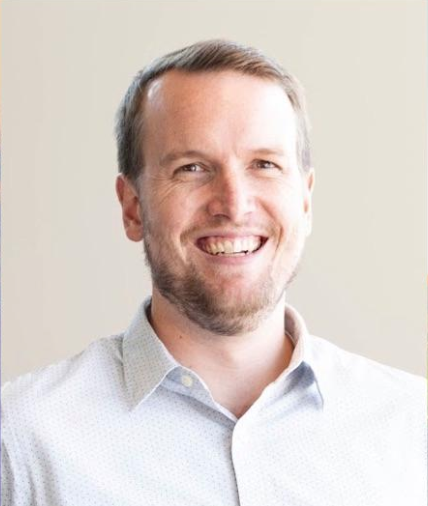 has been a joy to add to the team and we are so glad to have him. He is excited to get to work with all of our amazing admins! Definitely ironing! It is impossible to do it quickly! I was a flower deliveryman in college. Since flowers are given for happy and sad occasions, it was quite the rollercoaster! Lisbon, Portugal. It is an often overlooked European destination and has so much cool history! What is one thing that can make you laugh EVERY TIME? Enter to win a 3D Printer! The 2019 Additive Education Program is an initiative founded by GE to qualify and equip schools around the world with a cloud-based 3D printing solution that develops students interest in STEM and prepares a future workforce for additive manufacturing. Apply below and respond to question 12 (how did you hear of the program) with the selection "Other - Instructure" for some extra LUCK! We are officially 2 episodes deep in our Canvas Faculty Lounge Webinar Series. Click below to watch the recorded episodes! 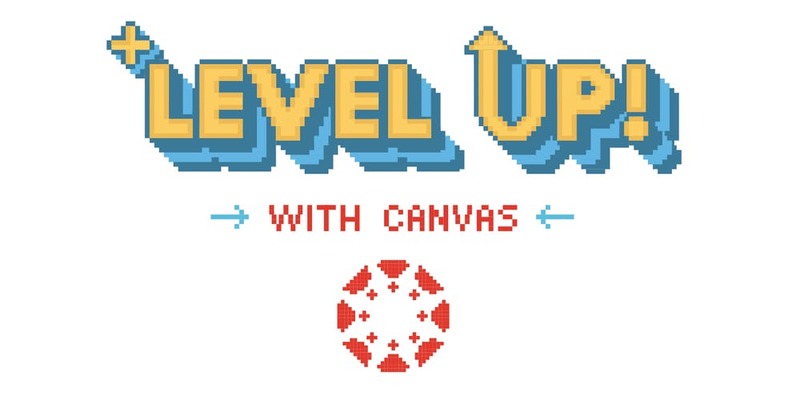 The Canvas LMS User Event at Bucks County IU is an excellent opportunity for schools and districts across Pennsylvania to come together to network, ask questions, share ideas, learn from each other and LEVEL UP!. Get to know other Canvas users in your area and see how they're leveraging technology in their classrooms. There is no cost to attend this event and lunch will be provided. Space is limited so reserve your seat now, for a full day of nothing less than awesome. 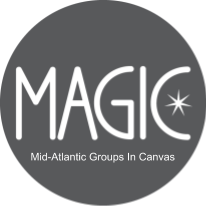 Join us for the annual MAGIC conference at Shenandoah University in Winchester, VA.
Watch the recording of the webinar with Oshkosh Area School District about their continuing journey to standards based grading district-wide and how Canvas is supporting their initiatives grades 6 - 12. The New Gradebook isn't so new anymore. It is well on its way to becoming the default gradebook in Canvas. Start using it now so that when it rolls our as the default, you are one step ahead! The feature can be turned on at the acocunt level in the Feature Options Tab. Access the guide below for more details of what the New Gradebook has to offer. Join us for a Learnin' Safari! Join us in Long Beach this summer for a Learnin' Safari! Click the button below to learn more, register, and plan your trip! Continuous learning for the digital age. Practice creates a scalable means for teachers to frequently practice skills and receive meaningful, timely feedback through the power of peer-to-peer video assessment and coaching. If you are looking to do more with professional development, ask us about this new member of the Instructure Family. Join us for our FREE monthly webinar every Third Tuesday at 11AM Mountain Time. You can sign up to attend them live, or view the recorded webinars 48 hours after they take place. 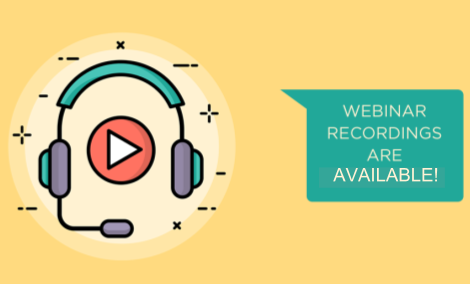 Click the button below to see our Webinars page. 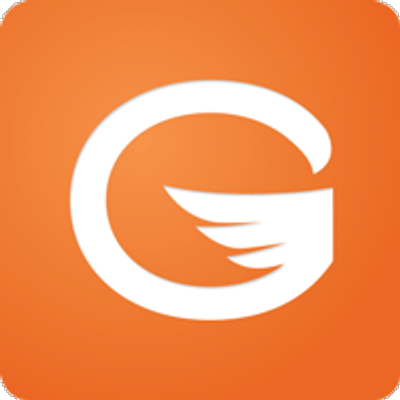 Gaggle offers sudent safety solutions for K-12 schools that use Canvas, combining technology with trained professionals. Your students get the most out of Canvas when they have access to all its tools. Make sure they are being used safely with the peace of mind of Gaggle.